It makes us feel uncomfortable to see the breakdancers in Nepal not getting the attention they deserve for what their are doing to improve the lives of young people by their local institutions. Raising awareness for Nepal was and still is an important role for me. Breaking/Break-dancing in Nepal was introduced in 2009 and rarely bboys or bgirls from abroad visited this country. In August 2015, Cristian travelled to Nepal to judge a bboying competition, the Everest Jam, and to share knowledge through workshops about dance and entrepreneurship in the cities of Kathmandu and Pokhara. 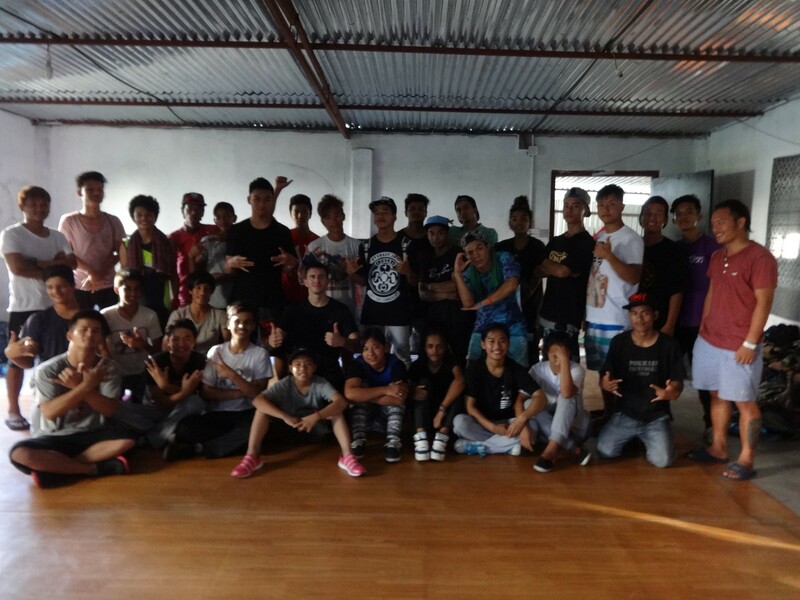 More than 50 bboys and bgirls attended the workshops. Breaking/Break-dancing is extremely fascinating to young people, for this reason Breaking teachers and community leaders have great influence on them. 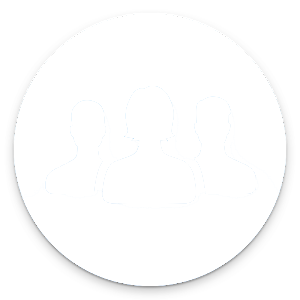 The very same leaders need to develop their skills in working with their communities. It makes us feel uncomfortable to see the breakdancers in Nepal not getting attention by the local institutions for what they are doing to improve the lives of young people in their community.